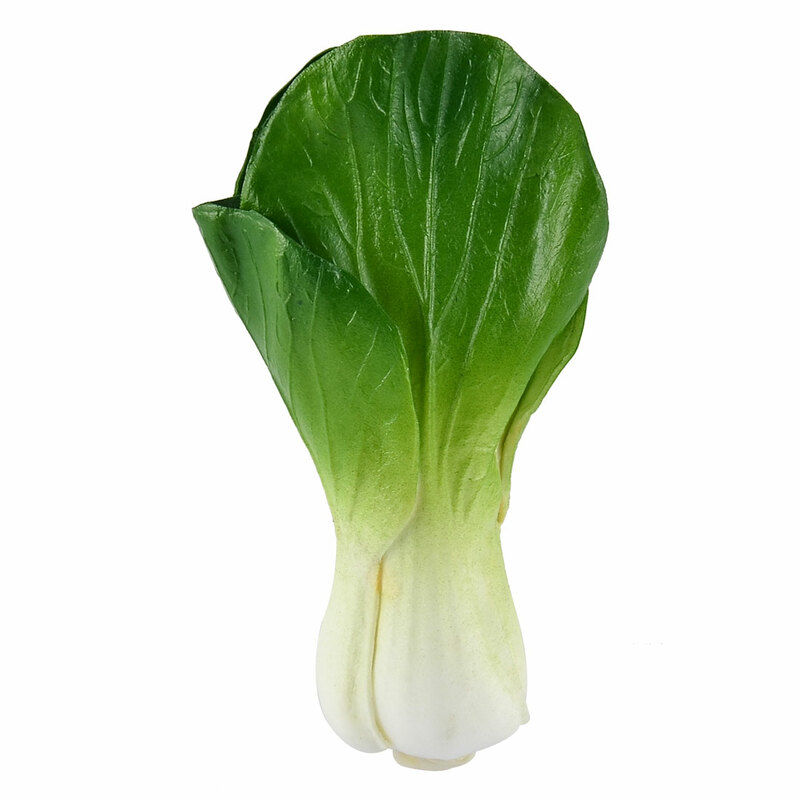 Glossy foam cabbage shape emulational vegetable, widely used for family home decoration use. Perfect to decorate your home or decorate festivals and other occasions. A great teaching prop, to play and learn,showcase of food trade / butcher shop / Bakery. Wonderful decor collocation for fruit plate, fruit basket, cabinet, flower arrangement, photography props, etc. Incredibly lifelike with textured surface and natural color, soft and smooth touch feelings, washable and portable. Perfect table display for home decoration to add attractive scene and flavor.